Edward P. Cooper, CPA, PC is a Charlotte, NC CPA specializing in accounting services for small businesses and tax services for both individuals and business owners. As a local Charlotte CPA firm, we have helped many small businesses with a variety of accounting services including tax planning, outsourced accounting and bookkeeping, new business advisement and more. Click here to view our full list of services. 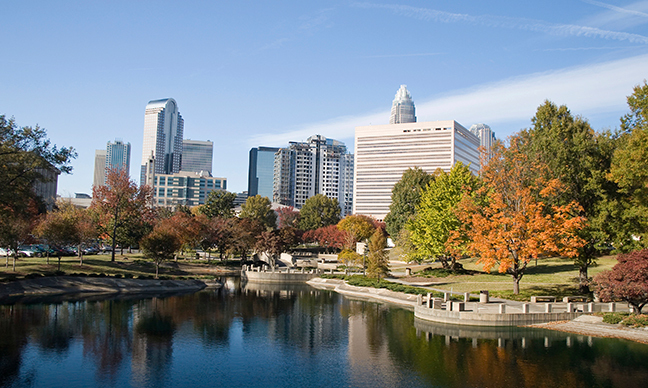 Want to learn more about our Charlotte accounting services? Give us a call today at 704-541-1363 to schedule your consultation. We look forward to hearing from you. Clients click link to send private, encrypted files directly to our office. We offer a consultation to local business owners. Please call us or complete our form and we will contact you.